When soldiers arrive in his hometown in Cambodia, Arn is just a kid, dancing to rock ’n’ roll, hustling for spare change, and selling ice cream with his brother. But after the soldiers march the entire population into the countryside, Arn's life is changed forever. He is separated from his family and assigned to a labor camp; working in the rice paddies under a blazing sun, he sees the other children, weak from hunger, malaria, or sheer exhaustion, dying before his eyes. He sees prisoners marched to a nearby mango grove, never to return. 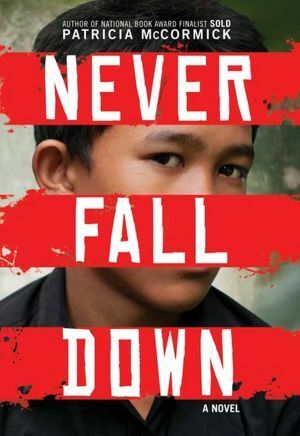 And he learns to become invisible to the sadistic Khmer Rouge, who can give or take away life on a whim. One day, the soldiers ask if any of the kids can play an instrument. Arn’s never played a note in his life, but he volunteers. In order to survive, he must quickly master the strange revolutionary songs the soldiers demand—and steal food to keep the other kids alive. This decision will save his life, but it will pull him into the very center of what we know today as the Killing Fields. In seventeenth-century Scotland, saying the wrong thing can lead to banishment—or worse. 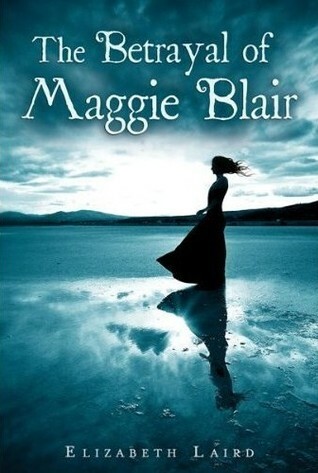 Accused of being a witch, sixteen-year-old Maggie Blair is sentenced to be hanged. She escapes, but instead of finding shelter with her principled, patriotic uncle, she brings disaster to his door. 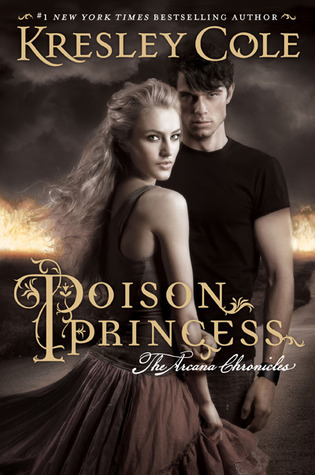 Betrayed by one of her own accusers, Maggie must try to save her uncle and his family from the king’s men, even if she has to risk her own life in the process. Originally published in the UK, this book has a powerful blend of heart-stopping action and thought-provoking themes. An adventurous debutante refuses to settle for society’s expectations—and unleashes international intrigue (and possibly an ancient curse) along the way. Agnes Wilkins is standing in front of an Egyptian mummy, about to make the first cut into the wrappings—about to unlock ancient (and not-so-ancient) history. She sees herself wearing a pith helmet with antique dust swirling around her. She sees herself as a young Egyptologist who has arrived in Cairo on camelback. She sees herself dreaming. Because reality for a seventeen-year-old debutante in 1815 London does not allow for camels—or dust even. No, Agnes’s encounter with a mummy is happening on Lord Showalter’s verdant green lawn, where butlers abound and strolling sitar players strain to create an exotic “atmosphere” for the first party of the season. An unwrapping. And a beginning. Not just of Agnes’s debut season and the ever-shrinking scope of her future—home, husband, and high society. 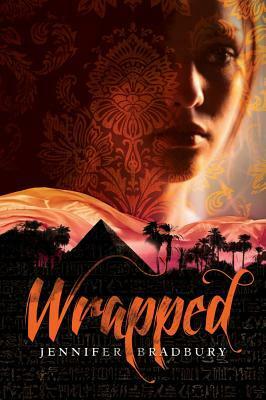 No, something else begins as well, because the mummy Agnes unwraps is more than a mummy: It’s a host for a secret that could unravel a new destiny—unleashing a mystery, an international intrigue—and possibly a curse. Dark myths, medieval secrets, intrigue, and romance populate the pages of the first-ever teen series from #1 bestselling author of The Other Boleyn GirlItaly, 1453. Seventeen-year-old Luca Vero is brilliant, gorgeous—and accused of heresy. Cast out of his religious order for using the new science to question old superstitious beliefs, Luca is recruited into a secret sect: The Order of the Dragon, commissioned by Pope Nicholas V to investigate evil and danger in its many forms, and strange occurrences across Europe, in this year—the end of days. Isolde is a seventeen-year-old girl shut up in a nunnery so she can’t inherit any of her father’s estate. As the nuns walk in their sleep and see strange visions, Isolde is accused of witchcraft—and Luca is sent to investigate her, but finds himself plotting her escape. Despite their vows, despite themselves, love grows between Luca and Isolde as they travel across Europe with their faithful companions, Freize and Ishraq. 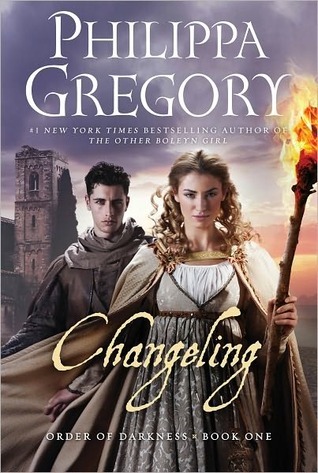 The four young people encounter werewolves, alchemists, witches, and death-dancers as they head toward a real-life historical figure who holds the boundaries of Christendom and the secrets of the Order of the Dragon. The first in a series, this epic and richly detailed drama is grounded in historical communities and their mythic beliefs. It includes a medieval map of Europe that will track their journey; and the interior will include relevant decorative elements as well as an interior line illustration. And look for a QR code that links to a note from the author with additional, detailed information about the setting and the history that informed the writing. With Philippa Gregory’s trademark touch, this novel deftly brings the past—and its salacious scandals—vividly and disturbingly to life. 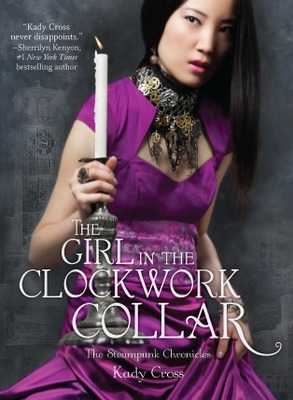 Try as she might, Evie can’t seem to escape her not-so-normal past. 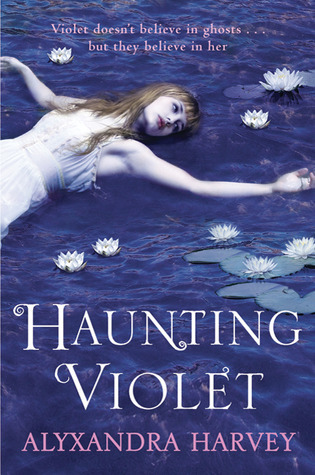 And what was supposed to be a blissfully normal school break is ruined when a massive group of paranormals shows up at her house, claiming that Evie is the only one who can protect them from a mysterious, perilous fate. The deadly war between the faerie courts looms ever closer. The clock is ticking on the entire paranormal world. And its future rests solely in Evie’s hands. With a perfect blend of humor and suspense, Endlessly is everything readers could dream of in a conclusion—and the unexpected twists will keep them guessing until the very last page. Sixteen-year-old Evie Greene thought her horrific apocalyptic hallucinations were a sign that she was slowly losing her mind. But when her visions come true, decimating the world around her and killing everyone she loves, Evie is forced to accept that she was seeing the future. What a great set of books! 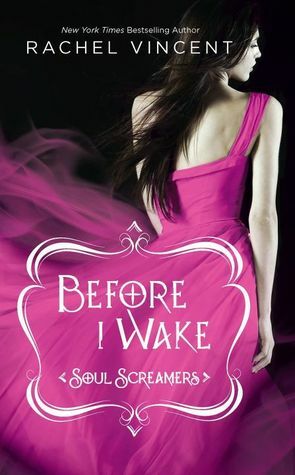 I love the Soul Screamers series and really want to start Harvey's series. I love 'Soul Screamers' too! Thank you! I'm discovering books daily, whether new or already released, but whichever the case they all seem interesting.